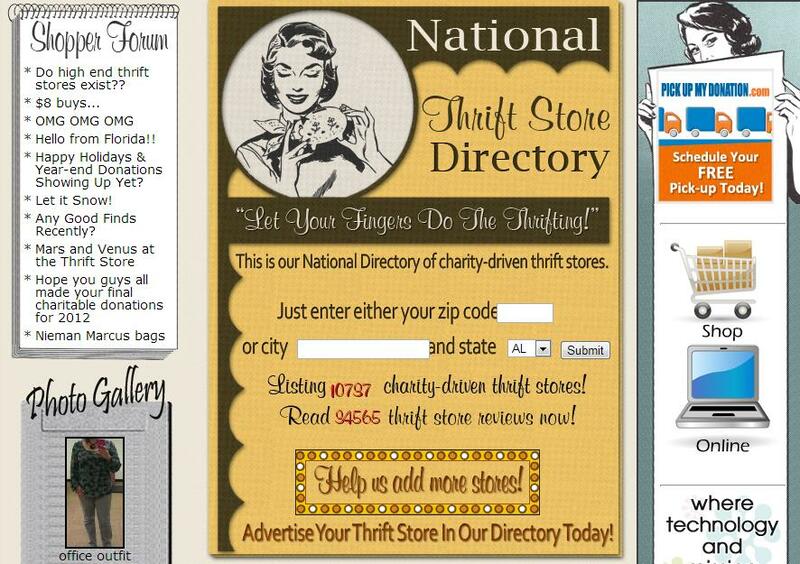 Beautiful Incentives: Thrift store, Goodwill, Salvation Army Directory. It has everything! Thrift store, Goodwill, Salvation Army Directory. It has everything!